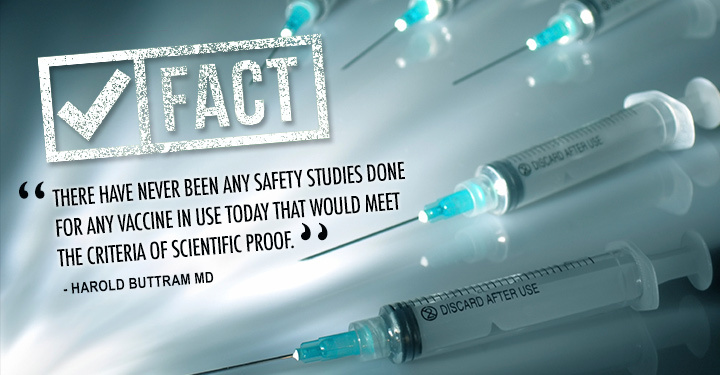 Dr. Kwai Chan testified on 29 April 1999, "The long-term safety of the vaccine has not yet been studied." "There is a wider problem because of the failure to carry out long-term, randomised, controlled studies  properly conducted scientific investigations which would monitor the effects of multiple, early vaccination versus non-vaccination into adulthood." --Dr Odent M.D. 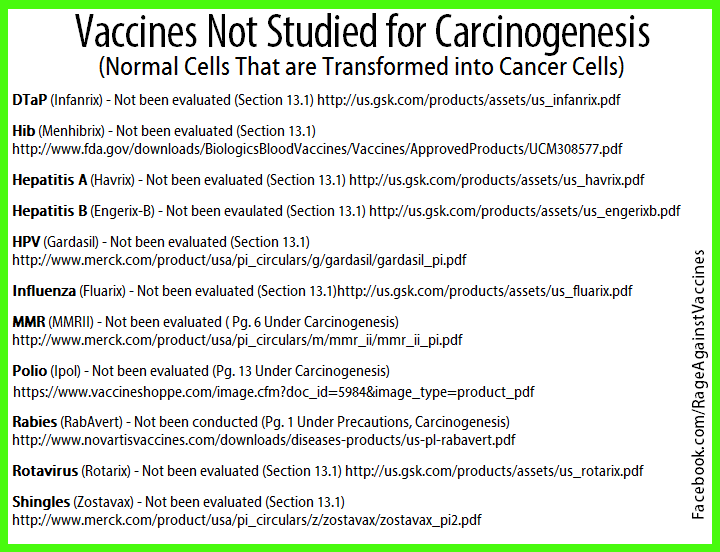 "The central defect in the numerous, recent mandatory vaccination requirements is that the same people who are profiting from these vaccines are also in control of the research on[,] and publication of[,] the dangers of the vaccines. The fox is pretending to guard the henhouse. foreign research has found problems with the Hepatitis B vaccine for children. Note that I said "foreign," because there is no independent US medical research on this. Incredibly, even industry safety studies on the MMR vaccine have not extended beyond three weeks following vaccination." ---Laura Reude. Don't Be First or Last to Use a Drug or Vaccine---Mike Bykowski, Senior Writer [Pediatric News 33(7):13, 1999. International Medical News Group] Hilton Head, S.C.
Don't be the first or the last in your community to use a new drug or vaccine, Dr. Jerome O. Klein advised at a meeting on clinical pediatrics sponsored by Boston Medical Center. When a new drug comes on the market, it's typically based on 5,000-10,000 subjects who have received it because that's all you need for FDA approval, said Dr. Klein, director of pediatric infectious diseases at Boston Medical Center.